The Township of Georgian Bay is an area municipality of the District Municipality of Muskoka, in south-central Ontario, Canada. 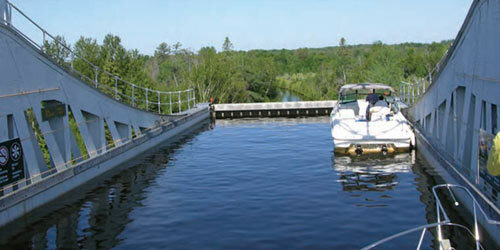 It is located on the Severn River, where it empties into the eponymous Georgian Bay. 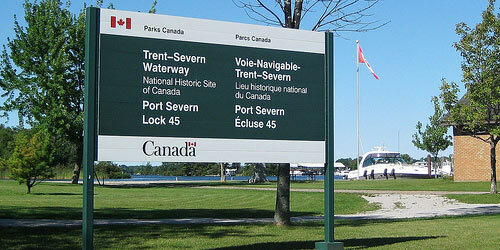 The municipal offices are at Port Severn. The township contains the communities of Bayview Park, Big Chute, Cedar Nook, Crooked Bay, Franceville, Go Home, Honey Harbour, Macey Bay, MacTier, Moon River, Potters Landing, South Bay, Wolverine Beach and Wood Landing. Honey Harbour serves as a launching point to the “30,000 Islands” that make up the Georgian Bay geography. The islands that are accessible from Honey Harbour are dotted with hundreds to thousands of cottages. The cottages serve mostly as summer residences. Honey Harbour has a small grocery store (“Towne Centre”), a post office, a liquor store, a bakery, a Catholic church and school, a public elementary school, several small craft stores, a large resort (the “Delawana Inn“) and several marinas. Pests such as Carpenter Ants, Bed bugs, Wasps/Hornets, Mice and Spiders and Wildlife can be found in the Honey Harbour area and some pests can cause damage and others can cause health concerns for you and your family. Annual Pest Control at your home or cottage is an important component of good maintenance and care. We offer comprehensive pest control programs to help you protect your Paradise. All year round. 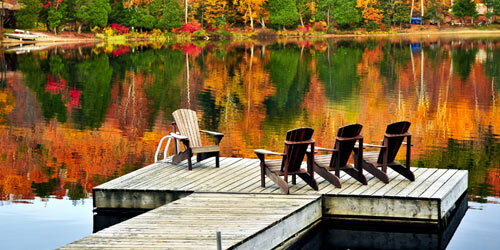 Muskoka Pest Control has local Technicians serving Honey Harbour and surrounding areas. Muskoka Pest Control has been keeping your home, cottage and business pest free for almost 25 years! Serving Honey Harbour and surrounding areas, we specialize in Pest Control, Pest Removal and Retail Products. We specialize in pests such as Carpenter Ants, Bed bugs, Wasps/Hornets, Mice, Spiders and Wasps. We know Pests! We know Honey Harbour! Call the local experts!